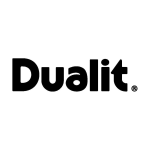 With a 2 year guarantee the patented ProHeat® element allows even browning of your toast and is easily replaceable if ever necessary. 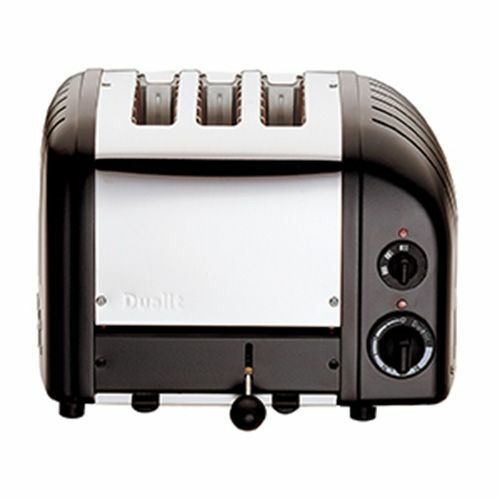 The classic styling of the Dualit 3 Slot Toaster includes extra wide toasting slots and a removable crumb tray for keeping clean. The manually operated lever allows the bread to be checked during toasting. Designed to be energy efficient the slot selector allows you to select the amount of slots you require and has a mechanical timer. An adjustable rear foot can be used to allow for uneven surfaces so the toaster can always be sturdy on your workspace.